If you could visit a famous or infamous place where would it be? This might sound lame....but, I would want to visit the first house that I remember living in. We had a number of things happen there. I was just 7 when we moved from there. I would like to get a sense from my perspective now on what is going on there. Edited by daphnerose, 21 March 2018 - 01:05 PM. I would love to visit the Willard Library in Evansville, Indiana. 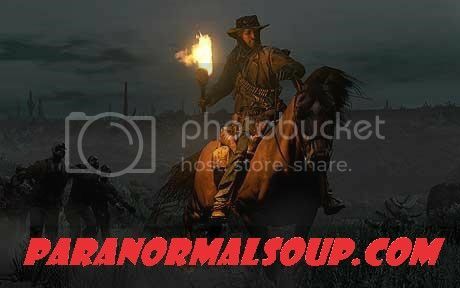 I have always seen fascinating ghost photos and read great stories from that place. It would be great to do some sort of lockdown in there! I've drove by it before, it's a beautiful building. From looking at the picture of the prison, it ooks like it, too. Edited by MacCionoadha BeanSidhe, 21 March 2018 - 09:39 PM. 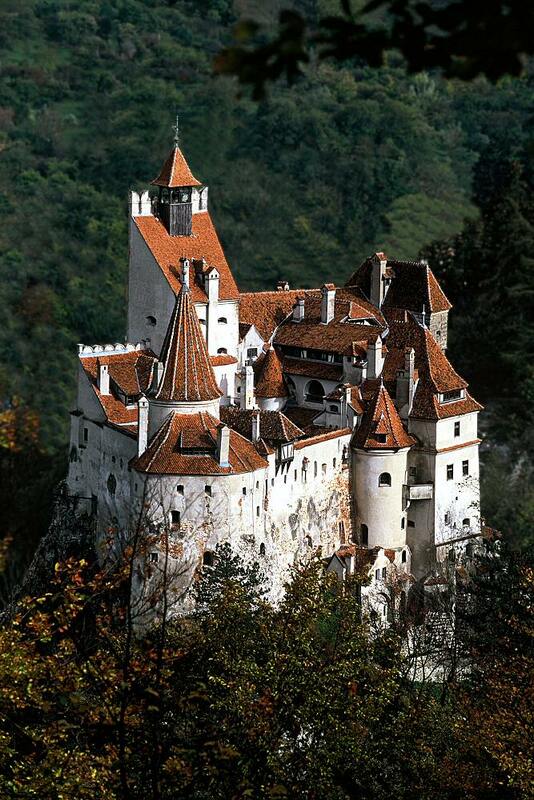 I too would LOVE to visit the castle... but I found the comments of interest concerning the Bran Castle. One of the Comments on the video page: Actually this isn't vlad the impalers castle nor was it the castle that inspired Bram stokers novel. The only reason this is called Dracula's castle is because of it's location in the eastern Carpathians, which is near Vlad Tepes' place of rule and the area which was used as the fictional location of Dracula in the book. I, like Louczar would probably want to revisit a childhood home of mine. 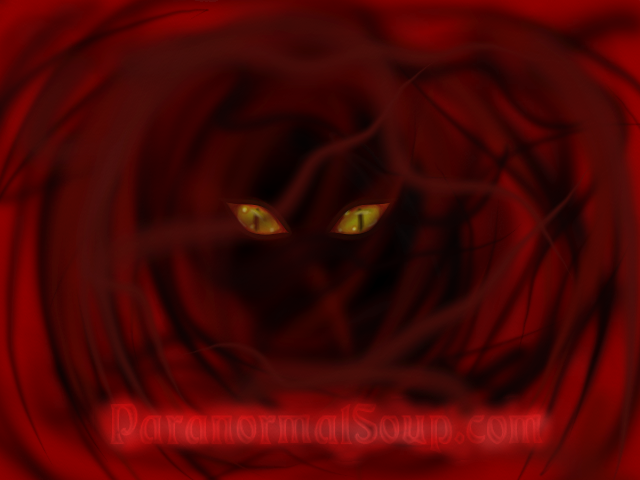 It was located in Folsom, CA and where it all started for me as far as living in a haunted house at age 9. This is probably a silly reply but believe it or not I would not want to visit a Haunted place because I would be afraid what would follow me home!!! LOL but that's the truth!!! Not silly at all, I never purposely go to places that are haunted, because they do fallow me home. The Amoruso House in downtown Sacramento. 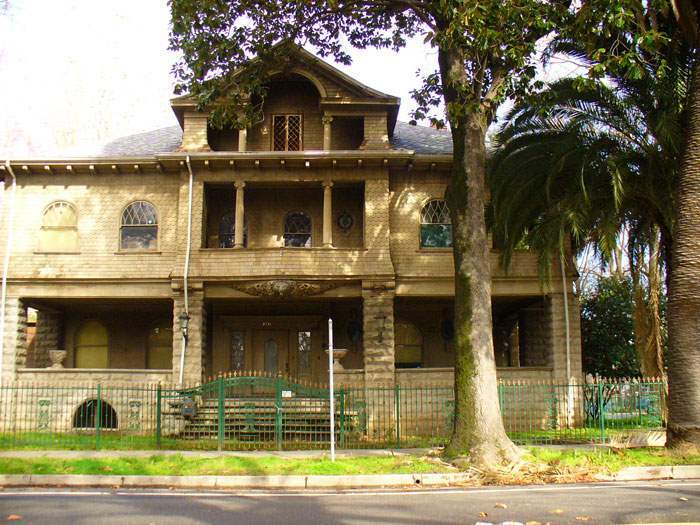 It's been also known as the Martinez house, incorrectly, since no one named Martinez has ever had a connection to it. I googled for phots, and many that came up are ones my old team took years ago. I honestly don't think it's haunted...but I'd love to find out for sure. 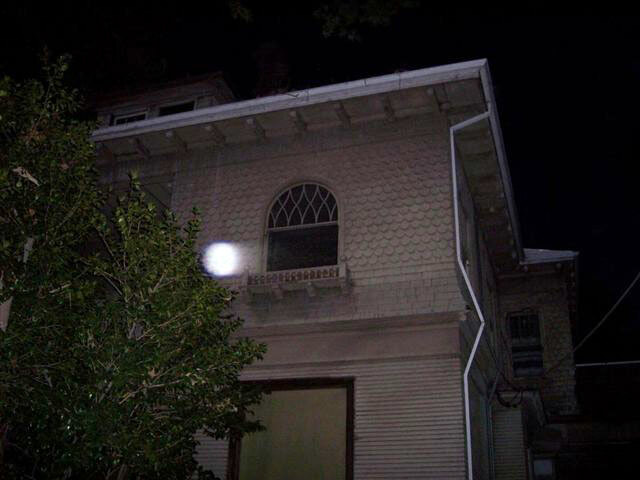 BTW the 'orb' photo is NOT paranormal!